Are you a wise owl? Then you’ll know handwriting matters. For a start, good handwriting looks great and is easy to read. Plus, it’s essential for the English curriculum at school. But don’t get in a flap. 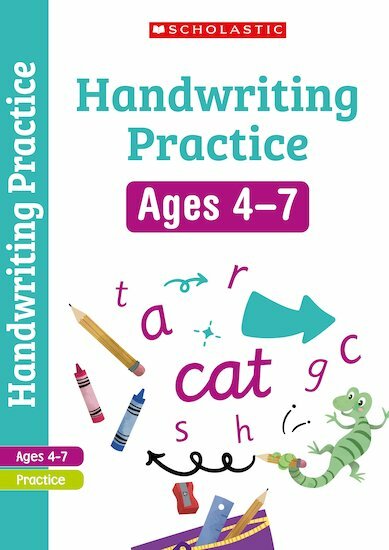 Our simple workbooks help you master handwriting in a fuss-free way. No sweat. No struggles. Quick handwriting practice in fun activities matched to the school curriculum. Show off your handwriting style.